Stockholm is a fantastic city with plenty to offer on its own. An endless list of museums, parks, food, shopping and the best of all: plenty of places to visit nearby. Surrounded by dreamy landscapes and charming towns, here are some great day trips ideas from the city. 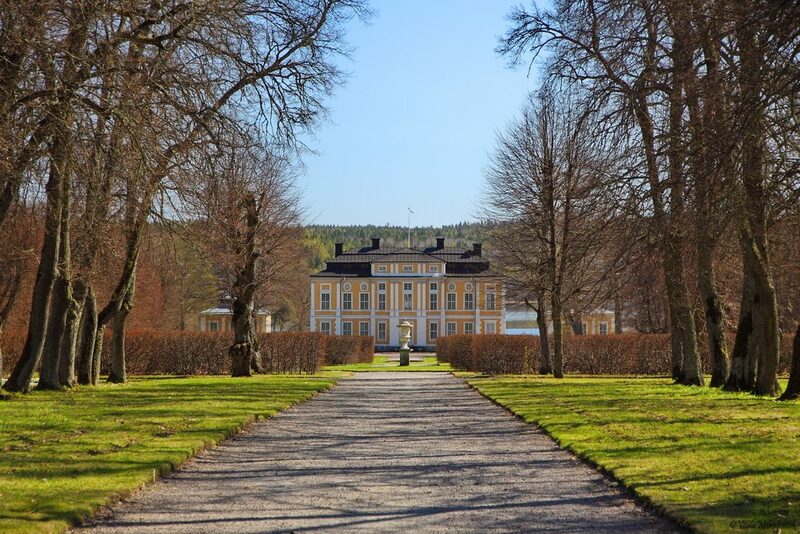 This royal residence was built in the 18th Century and is the place where the Queen and King of Sweden live. 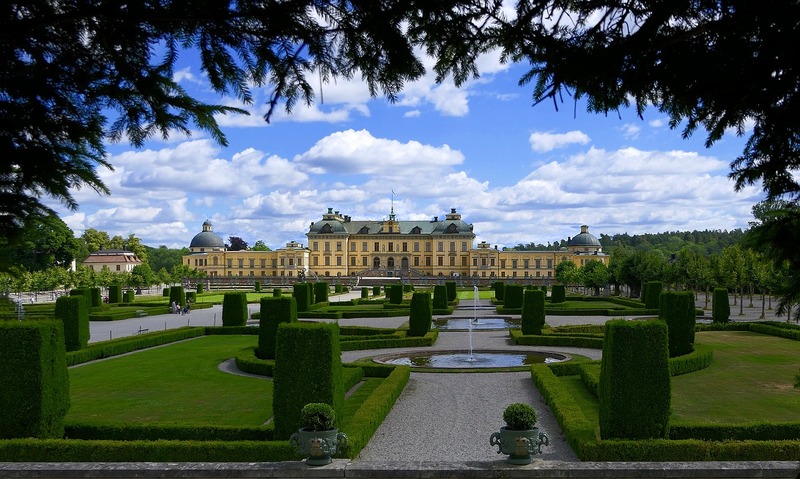 There are so many places inside Drottningholm Palace that one can visit. the Palace Park, the Chinese Pavillon, the Museum de Vries and the Court Theatre. There is also the Visitor Centre with a café and the Royal Gift Shop. The Court Theatre which is called “Drottningsholms Slottsteater” belongs to the World Heritage property and was opened in 1766. I highly recommend this fantastic place for everyone who enjoys walking in an enchanting place. When I visited Drottningholm, I went for a quiet walk in one of the parks next to the Palace. The beautiful green areas nearby the palace are an amazing place to spend an evening surrounded by nature and culture. 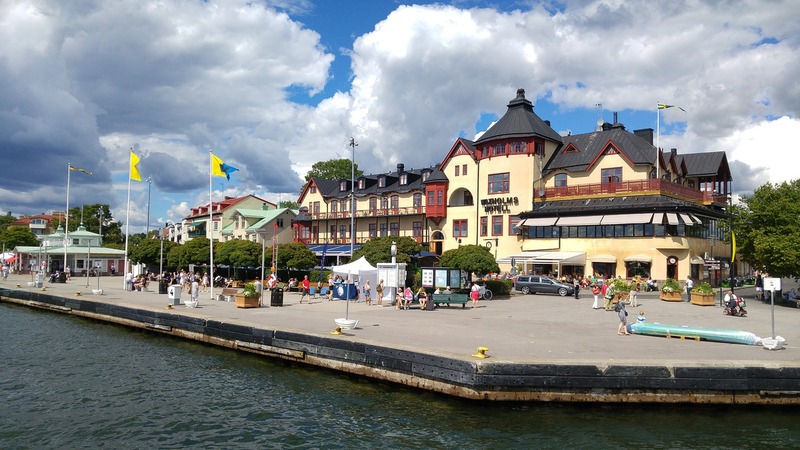 A few weeks ago I had the chance to visit Vaxholm with my boyfriend. It was a cold and windy day but I found peace by seating by the waterfront watching the waves come and go. Even on days like this, one can find many activities and places to visit. I wish I had been able to visit the fortress but at that time, it was closed to the public. Make sure you check the opening times before you go if you plan to visit it. Find more information here. Björkvik is a rural area full of natural beauty. It was amazing to admire the huge trees that surrounded me. Walking in nature can have an important therapeutic effect. It calms down. Breathing the clean air, walking without hurry and at the same time listening to music is something I enjoy greatly. In Nacka, there is a little lake near the forest. I was surprised when I saw some people bathing in the cold clear water. Maybe they are used to it. I would not be able to bath or swim when the outside temperature is approximately 5 degrees. However, these two areas offer the possibility to be in touch with nature while being very close to the city. I have visited twice Ulriksdal Palace, during summer and autumn and it’s been beautiful both times. One can easily reach the palace by using the subway. After a nice walk through the forest, the palace appears. The whole area offers many amenities and there is plenty to enjoy: nature, architecture and history. Highly recommended for a day visit. To travel from Stockholm City to Mariefred one can take one of the oldest steamboats of Sweden, the Mariefred steamboat, which takes at least 3½ hours to arrive at Mariefred. From the boat, one can see the Castle of Mariefred which is called Gripsholms Slott. This castle is from the 16th Century. Once in Mariefred, there is plenty to see and do. Museums, shops, steam trains and hiking trails can be found easily. For more information about this wonderful place, click here. The history behind this castle is rich and romantic. 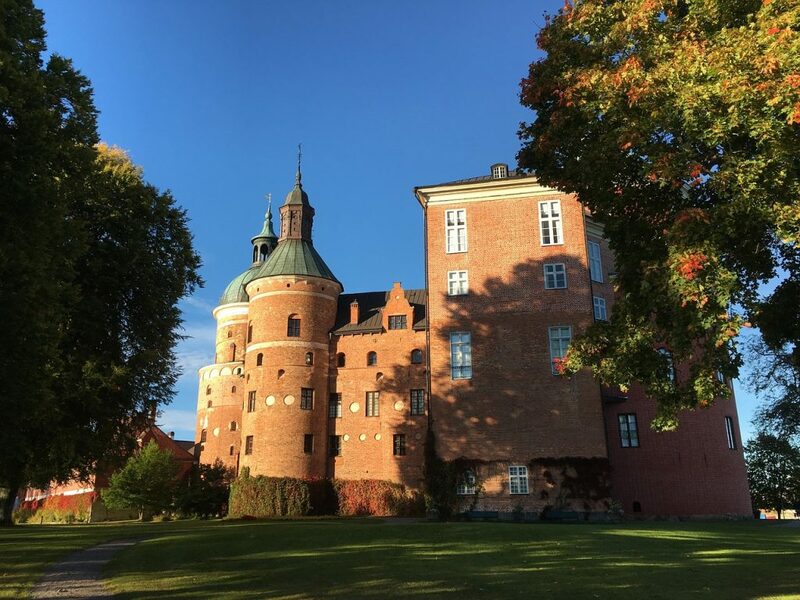 Only 10 minutes from Arlanda Airport, Steninge Castle is closed to the public but there is plenty to see and do around the area. This place is regarded as the first city in Scandinavia and one of the most important Viking trading centers. The King of Svea founded this town in the 8th Century. If you enjoy nature, walks, rich historic places, then Birka is for you. Even when it offers more possibilities for outdoor activities during spring or summer, there is always something going on. More information here. 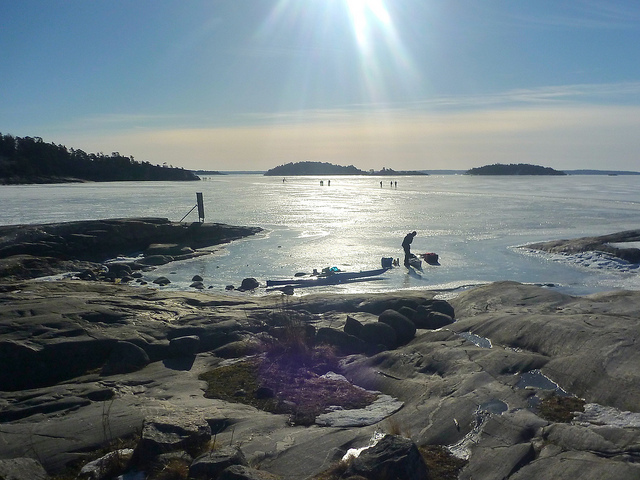 About one hour away from Stockholm’s centre, one can find Sandhamn. This charming little place with the narrow streets and the typical Swedish colored houses gives me the impression to be a treasure which wants to be discovered step by step. 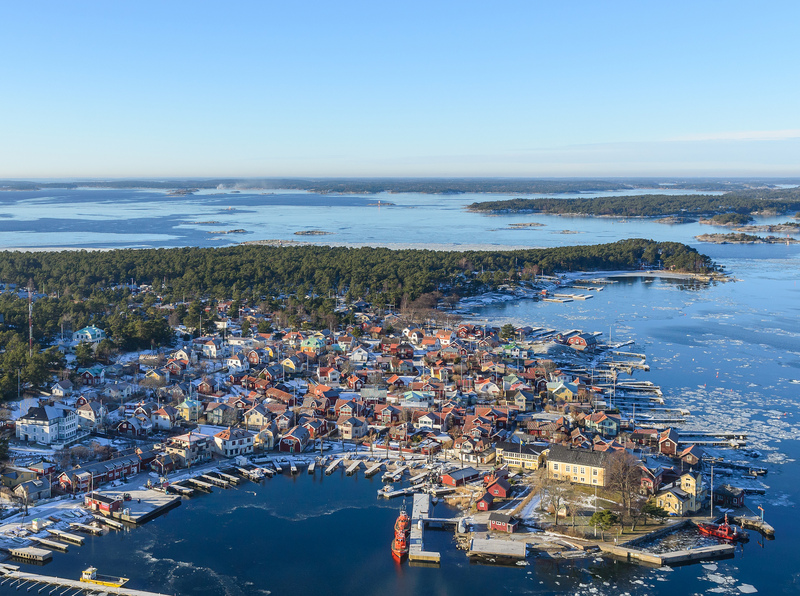 For the last 200 years, Sandhamn has been a place where sailors meet. 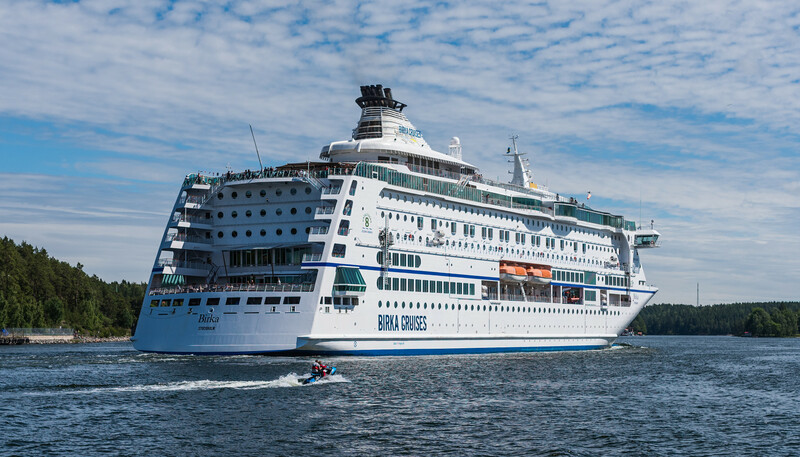 Every year there is the famous Round Gotland Race where the yachting elite from all the world gets together on their way to Sandön. More information here. If you want to know more about what to do and where to go in Stockholm, check my previous post here. Thanks for this, but the information for the Christmas Market at Stininge Castle is not correct. You had linked to information for 2017. Glad we called today before we drove there. Hello, We are very sorry about the wrong information. We have now edited it out. Thank you for pointing it out.